Sea Botanicals are SIX TIMES more powerful than land based plants. 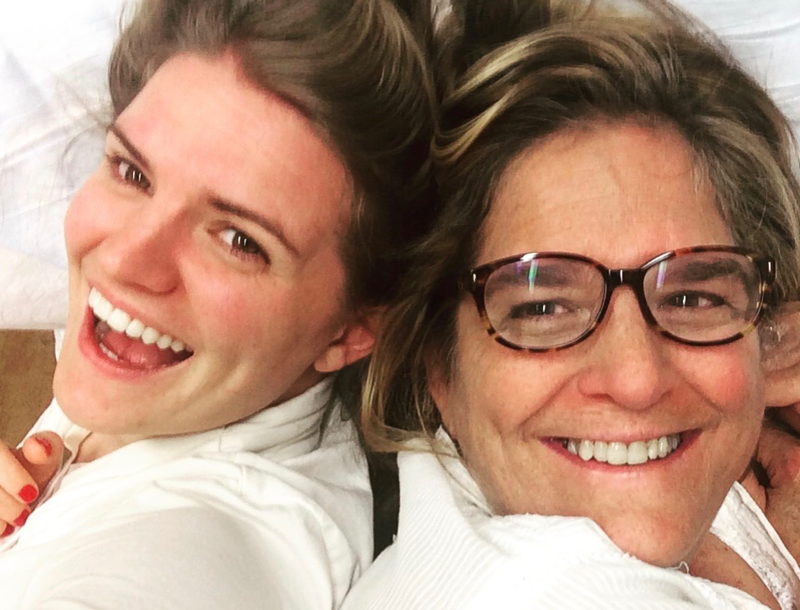 Here's what happened when I made the switch. The product that changed my skin for me! It contains all the ingredients listed below that changed my skin, so we decided to bring it to you and help you change your skin too! It may be hard to believe but there are clinical studies that prove the effects sea botanicals have on aging skin. Studies show that ingredients like astaxanthin and kelp (aka seaweed) boost collagen production in the skin and aid in DNA repair in the skin. 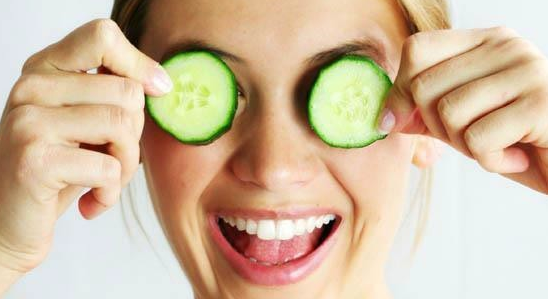 Your skin soaks up what you put on it, so make sure it's drinking the good stuff! My skin is highly sensitive and I can experience redness around my nose and cheeks from time to time. We know inflammation is bad, and chronic skin inflammation can contribute to skin damage and disease. Astaxanthin, a powerful antioxidant, 5,000 more powerful than vitamin C has been shown to reduce inflammation and also inhibit photoaging in skin (aka skin damage from the sun) and reducing wrinkle formation in clinical studies. When I used astaxanthin on my skin, I noticed my redness immediately disappeared. I no longer had to use my foundation to hide the redness in my skin. 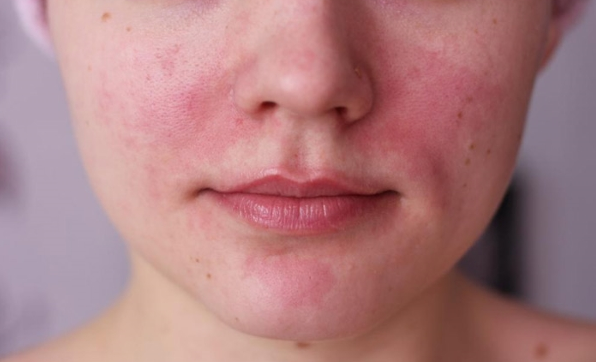 Anyone who has had eczema knows how debilitating it can be. It can feel like your skin is on fire. 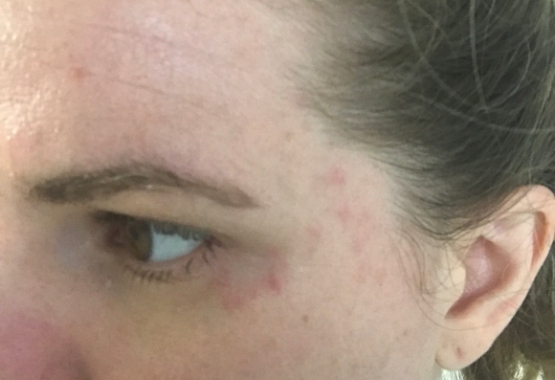 I've dealt with eczema my whole life with allergies, and when it covered my face in an irritated rash I felt hopeless. I started using Anjolie's Serum and found it was the only product that got rid of my eczema on my face. Turns out seaweed has been shown to aid in eczema relief in independent studies and deliver vital nutrients and minerals to the skin. 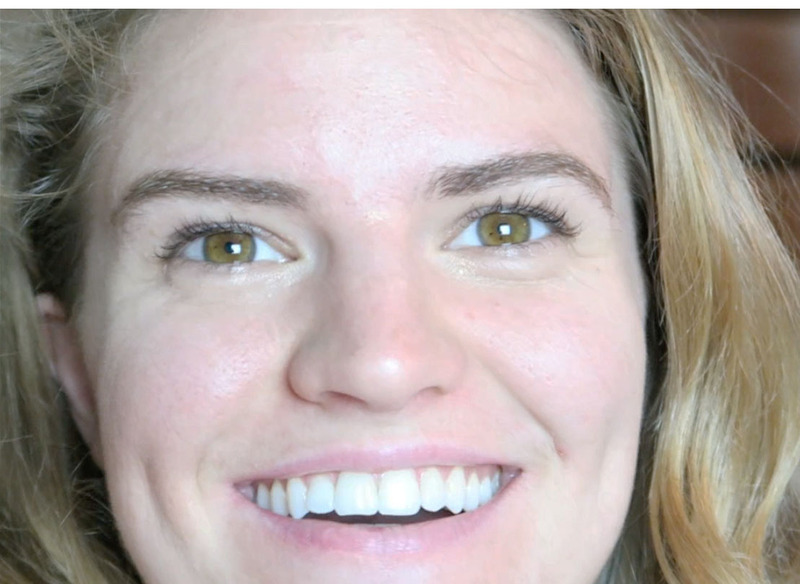 Maybe it was because the puffiness and tiredness around my eyes went away, or maybe my skin was brightened particularly the darkness you can get under your eyes, but I just noticed when I used sea botanicals I would wake up and my skin looked so fresh and therefore I looked refreshed! Your skin doesn't lie. You can tell the health of a person by their skin, and when you use products that nourish the skin with minerals, it just glows. I decided to feed my skin with superfoods and only natural sea botanical ingredients, and as a result, it glowed from the inside out. I can't tell you how many people comment on my skin, and I'll say it all changed when I decided to make the switch to Sea Botanicals! The product that changed my skin for me! It contains all the ingredients listed above that changed my skin, so we decided to bring it to you and help you change your skin too! 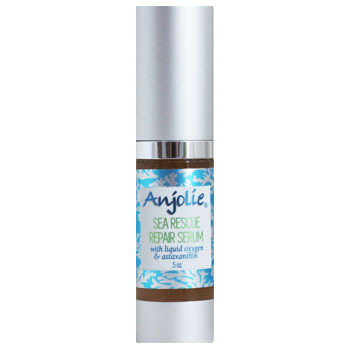 Watch Our Video On Anjolie's Sea Rescue Repair Serum!